This year there were two Black Pencils for UK design studios, but only three Yellows. 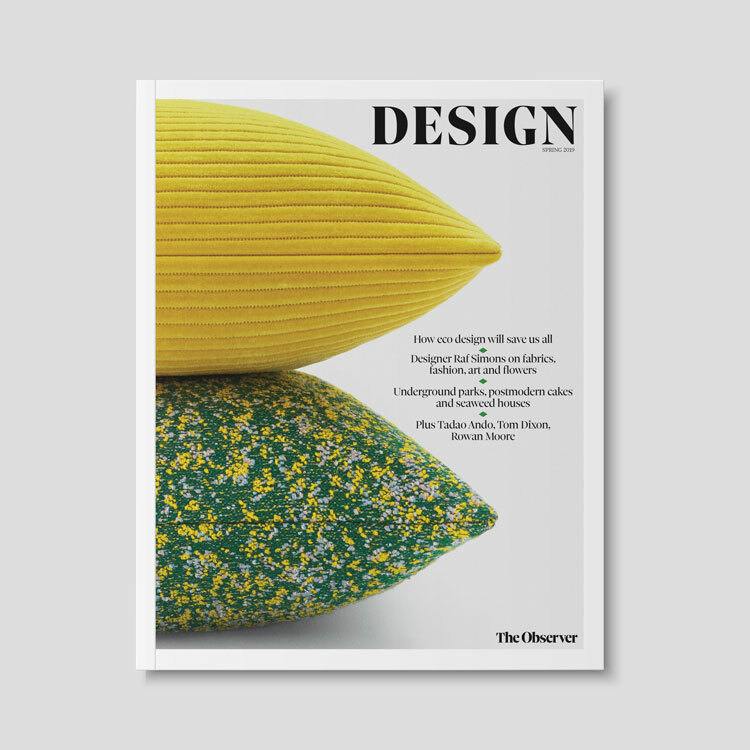 We look at the award winners and show what the results mean for the Design Week Creative Survey. Two Black Pencils were given this year to UK design teams – from five Black Pencils awarded in total. 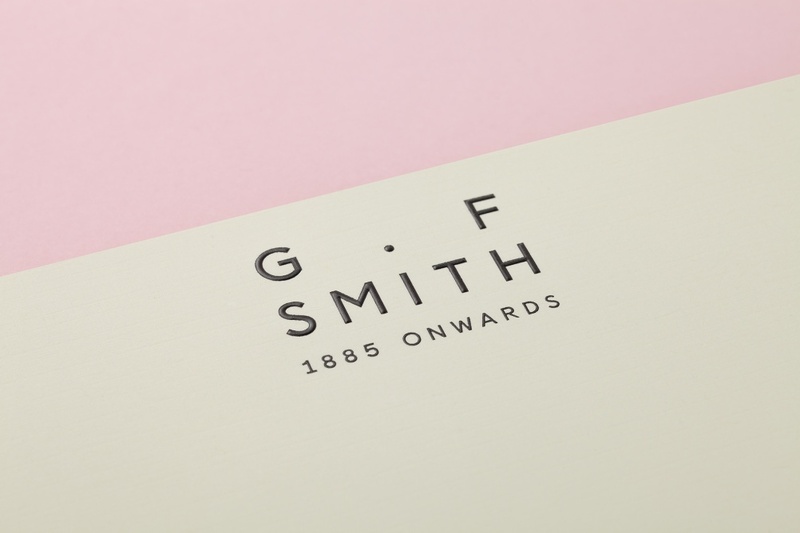 Made Thought picked up a Black Pencil for its rebrand of paper company G.F Smith, which launched in April 2014. 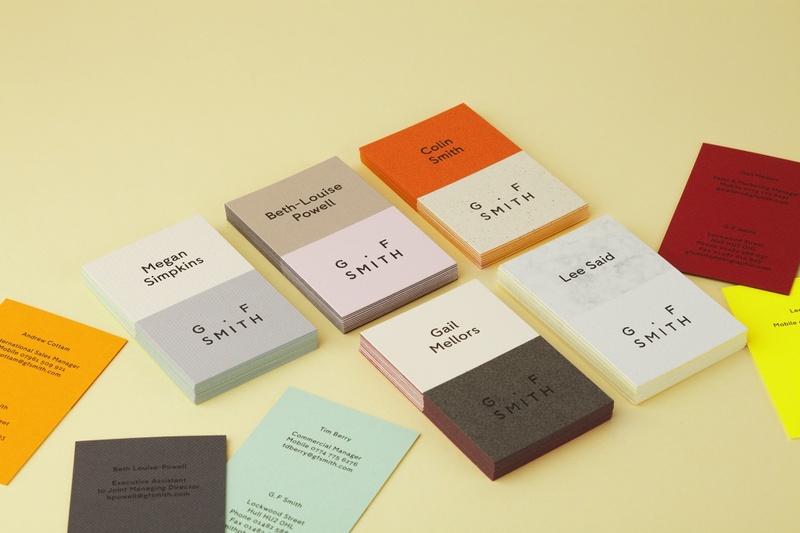 The rebrand featured the curation of a new G.F Smith “curator mark” and a bespoke humanist sans typeface. The second Black Pencil went to 4Creative, for its new on-air identity for Film4, which was developed with ManvsMachine. The new identity launched across 16 idents, which reference the film strip and pay homage to moments of cinematic history. This year three Yellow Pencils were awarded to UK groups in design categories. 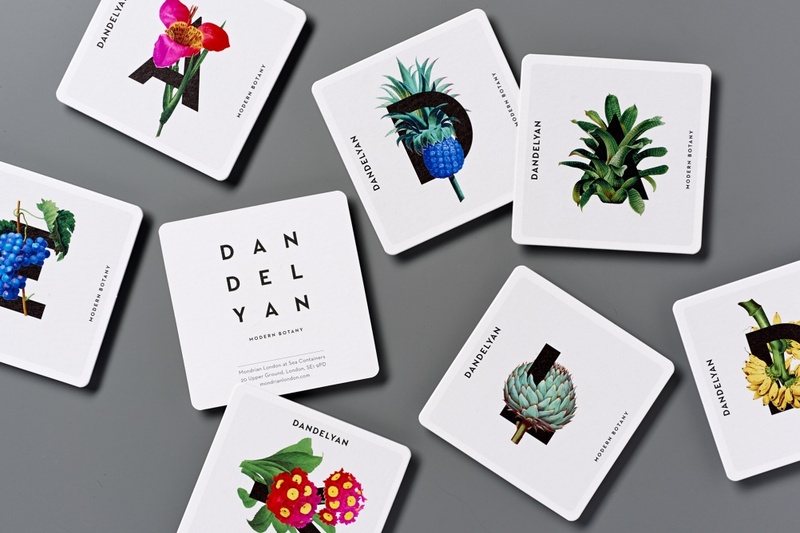 Magpie Studio picked up a Yellow for its identity for the Dandelyan cocktail bar in the Mondrian London hotel. The work features beautiful botanical illustrations interweaved with typography. 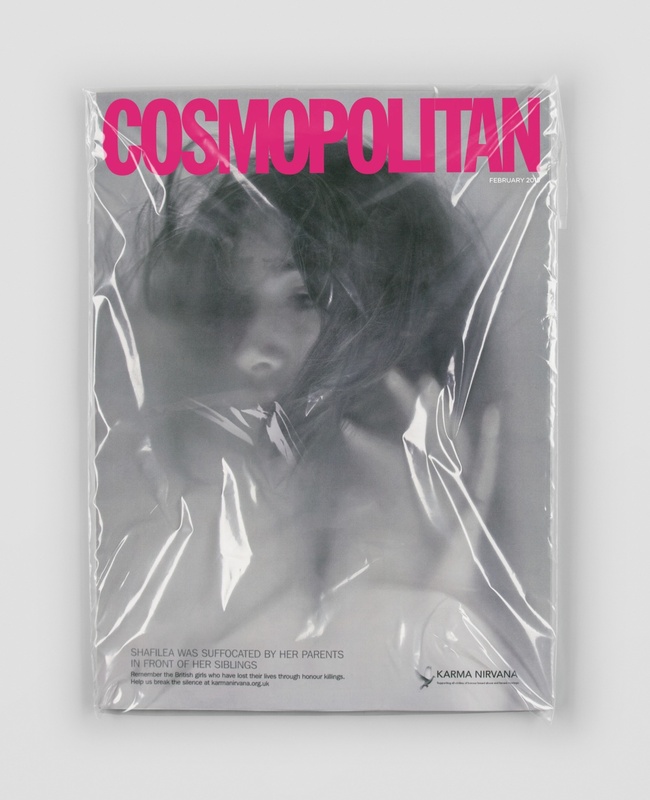 Ad agency Leo Burnett picked up the other two Yellow Pencils – one for its striking “suffocation” cover for Cosmopolitan, created for charity Karma Nirvana to raise awareness of honour killings. 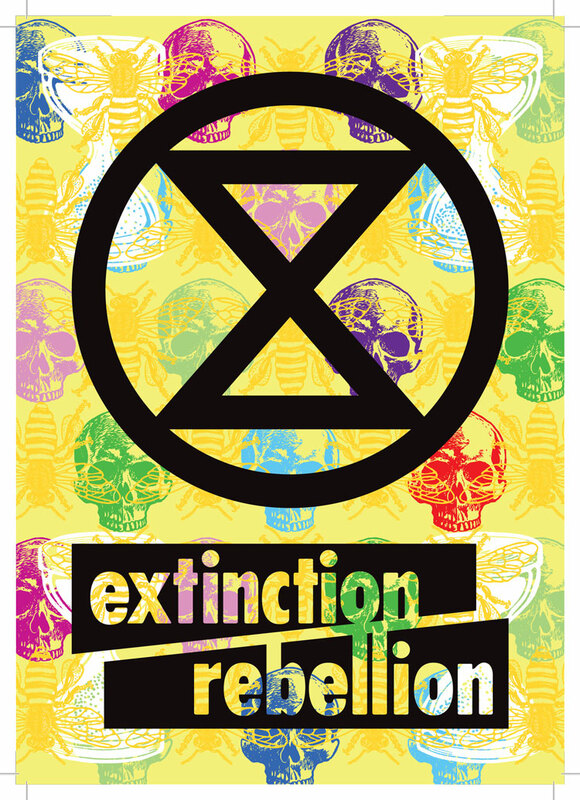 The second was for its takeover of railway departure boards at London’s Waterloo Station, for Amnesty International. 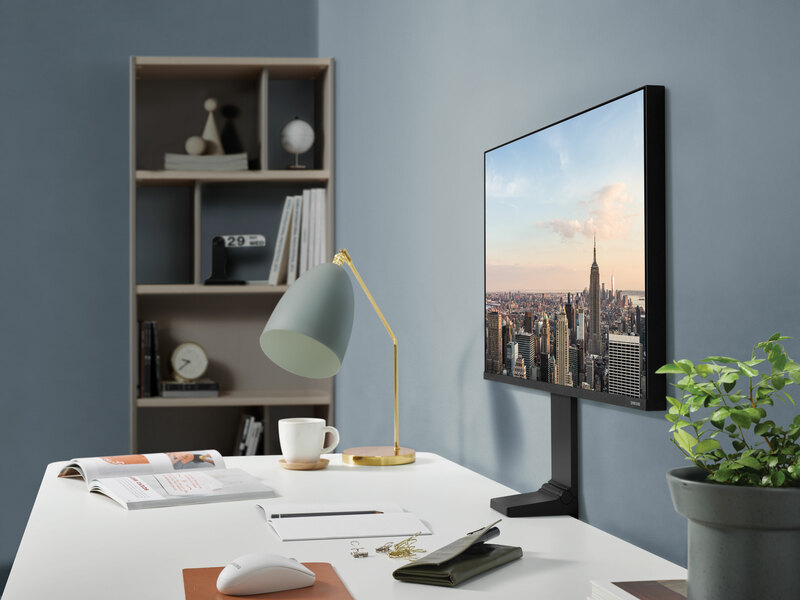 This year, for the first time, D&AD has introduced its new Graphite and Wood Pencil Awards, with Graphites replacing the previous Nomination category, and Woods replacing the previous In-book category. 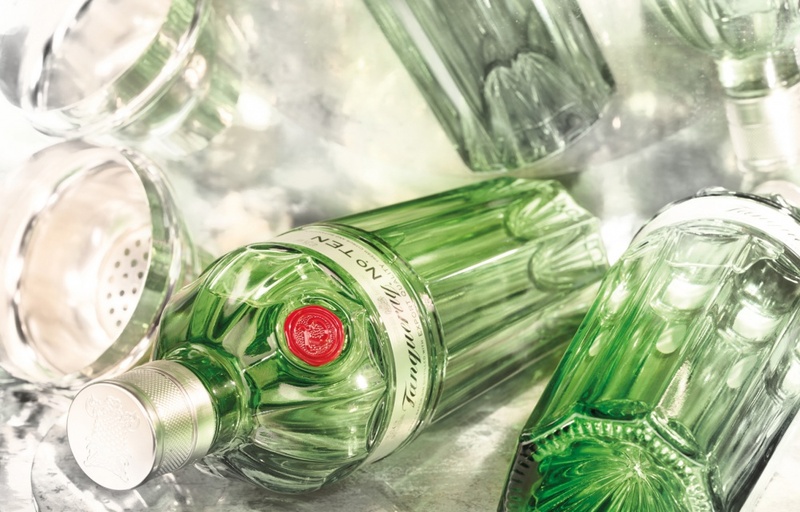 The big winner was Design Bridge, which picked up four Graphites and two Wood Pencils, for projects including the Fortum & Mason Handmade Collection and Tanqueray No. Ten packaging. Design Bridge’s six pencil wins made it the most-awarded design consultancy. Meanwhile A2/SW/HK picked up two Graphite Pencils and Ustwo picked up a Graphite and a Wood pencil for its Monument Valley Game. 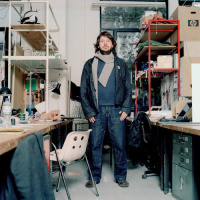 The President’s Medal was awarded by D&AD president Mark Bonner to Margaret Calvert, co-designer of the British road sign system (and seen below road-testing the Vauxhall VXR on Top Gear in 2010). 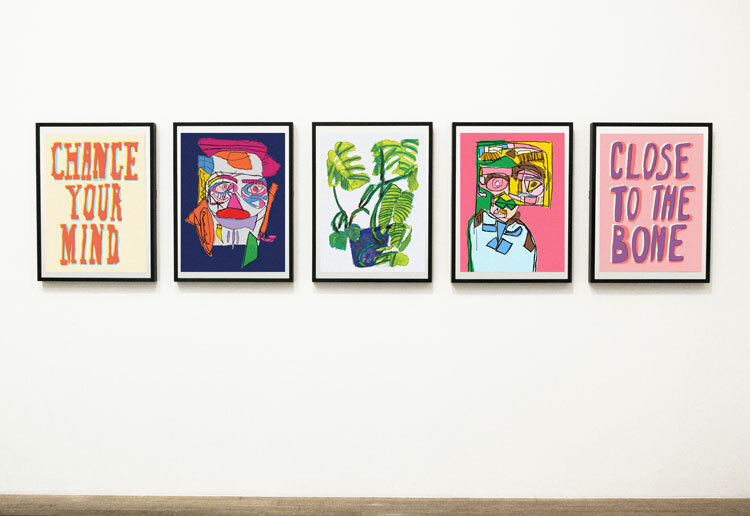 Bonner says: “Margaret perfectly embodies all that is important to D&AD; combining excellence with education to inspire young creatives across the disciplines. You can see all the D&AD Award winners at www.dandad.org. The Design Week Creative Survey has been updated to reflect the results of the 2015 D&AD Awards. There’s plenty of movement in the top ten, with Design Bridge moving up to fifth position, 4Creative to sixth and Magpie Studio to seventh. Elsewhere Leo Burnett makes its entry into the Design Week Creative Survey table in 24th place. The Branding and Graphics discipline tables have also been updated, with 4Creative now topping the Branding table and Magpie Studio in top spot in the Graphics table. The Design Week Creative Survey will be updated with the results of the 2015 New York Festivals Award shortly. You can see the Design Week Creative Survey standings in full at: creativesurvey.designweek.co.uk.